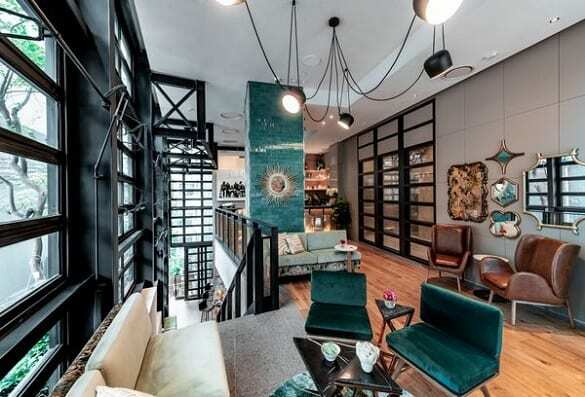 Ovolo Central on Hong Kong’s Arbuthnot Road, has unveiled its new look following a refurbishment. The very first Ovolo to ever exist, Ovolo Central now has a brand new façade and four new entrances. 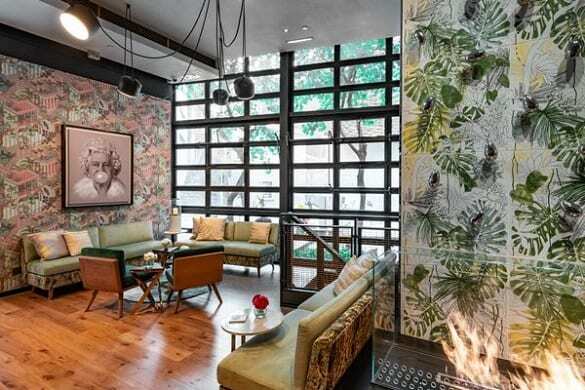 A new addition to its 41 rooms are the Platinum rooms, designed by Monique McIintock Interiors, which come with free happy hour drinks, an in-room Nespresso machine and an in-room Amazon Alexa. The first-floor meeting room, which also connects onto a spacious balcony, features a curated art collection by MAKE throughout the space. This boutique hotel’s revamped food and beverage offering VEDA is Hong Kong’s first vegetarian hotel restaurant spearheaded by vegetarian chef Hetty McKinnon. “Ovolo Central was my very first hotel, and what we’ve created here is a ‘New Sensation’ right in the epicentre of Hong Hong. An exciting new look and feel that is bursting with Ovolo personality,” said Girish Jhunjhnuwala, founder & CEO of Ovolo Hotels Group.